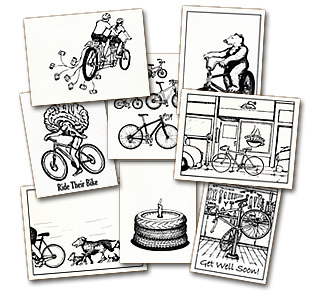 Bike-themed greeting cards for every occasion! Birthday, wedding, get well, and other general-purpose cards. 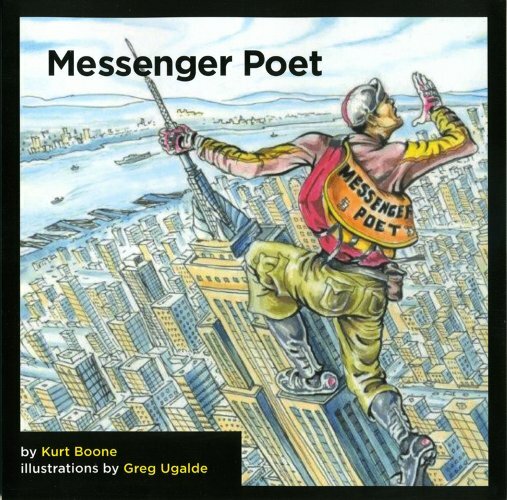 All cards feature hand-drawn artwork. Individual cards are also available here.